Merging a wistful sound with haunting visuals and introspective lyricism, “Calls of Prudence” by Toronto-based Running Red Lights re-evaluates the youthful experiences that can distract us from moving forward. Ahh the past and the innocence of youth. It can catch you in your stride, tugging at your ankles while persuading you not to move forward. It will randomly gaze at you out of familiar locations or objects, wide eyed with sad desperation. A yearning to relive a time gone by becomes an everyday emotion, appearing amongst the mundane and resulting in simultaneous comfort and sorrow. However, despite laden with nostalgia, memories of childhood and pre-adult responsibilities can also productively put things into perspective, causing us to reflect, compare and come to terms with the kind of person we want to be. Flynn’s vocals drift wistfully over moody, sombre instrumentation, a burst of emotion released during the chorus. The sound is slower and slightly more darker to the band’s previous releases, the folky tones of their 2013 debut album There’s a Bluebird in My Heart and the indie pop of last year’s singles, but it conveys a kind of ghostliness that resinates with the song’s narrative. “One day, I was feeling particularly nostalgic and found myself reflecting on the days when I was young and could get blissfully drunk without having anyone or anything to answer to,” Flynn explains. “I curled up on my sofa with my notebook, my grief and my imagination, and I did what made sense – I began to write.” The result is a reference to unforgotten people, enduring ambitions, and the personal wisdom that’s waiting within us. The accompanying video is equally as haunting, like a scene from a horror film with mounting suspense. The camera focuses on Flynn as she enters a dim and silent home, taking off her heels- for comfort- and ever so slowly walking through the rooms before picking up a mallet- for reassurance- and ascending the stairs with unease. When she enters the bedroom, opening the door via a knob that states ‘do not disturb’, she’s met with with the ghosts of a teenage past: Magazine cut outs stuck on the wall alongside doodles and photographs, phrases like ‘BE A VOICE, NOT AN ECHO’ and ‘prone to WANDER’ amongst love hearts and lipstick kisses, and a poster proclaiming ‘YOUR GOALS! 1. Start a band 2. Appear on MTV 3. World tour’ After a long look at her reflection in the mirror, she knocks everything off her desk, lifts up the mallet and smashing the mirror to pieces. The overall juxtaposition of eerie, destructive ambience and sweetly innocent youthfulness encompasses that spell of battling with the past and future self. It’s part hopeful and dejected, illogical and natural, frightening and comforting. Running Red Lights is fronted by the combination of Scarlett Flynn’s folksiness and Kevin Howley’s funky, soulful pop. 2018 was like a fresh start for the band, building on the stripped back beginnings with more layered production, as demonstrated with the nonchalant catchiness of “Songs of Blue” (a tribute to Joni Mitchell) and the feel-good liveliness of “Salt”. 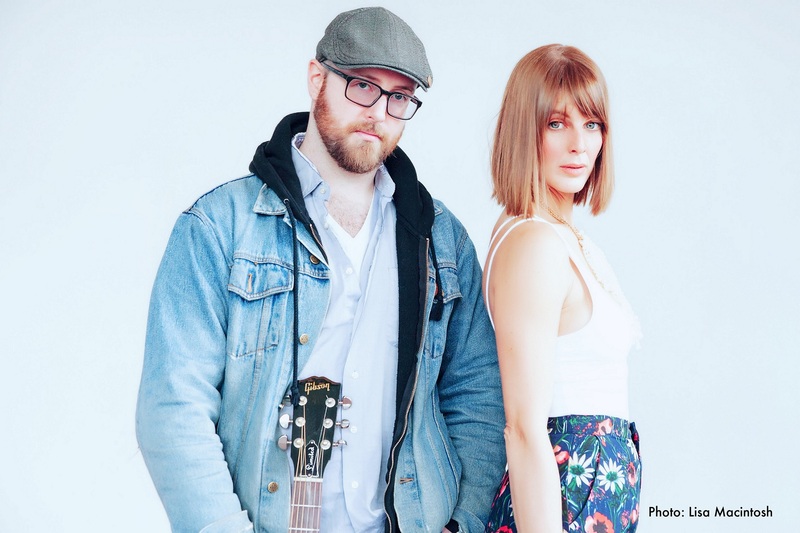 The latter, with its contrasting lyrics about depression and social isolation, won the 2018 Canadian Songwriting Contest for pop song. 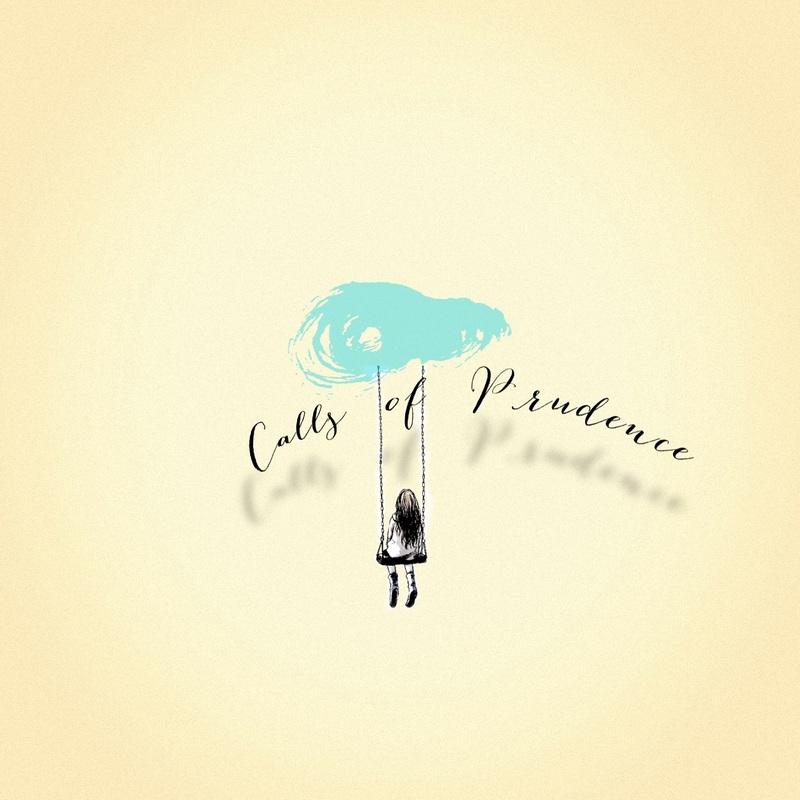 “Calls of Prudence” feels like further transition as its nostalgic ballad vibe and immersive video create an atmosphere that binds lyricism, sound, and relatable emotions. While “Calls of Prudence” is a personal account of struggles with alcohol and the desirability of that ‘senselessness’ and ‘recklessness’, it can be approached in a broader way by highlighting a difficulty in growing up. The shattering of the bedroom mirror in the video is the destroying of those youthful reflections staring one in the face and by facing things head on, instead of allowing them to tug away at emotions, we can move forward with a sense of release. It’s in the familiar that thoughtfulness and feeling of awakening can be found; it may just take a dedicated time out or moment’s pause in order to grasp it.